After fleeing post-Civil War Georgia, John Masters, Sr., his wife Virginia Masters, and their rebellious servant Jessie Lindsey have built new lives in Texas ranch country. Now their offspring, Johnny Masters and Rachel Lindsey, are in love. 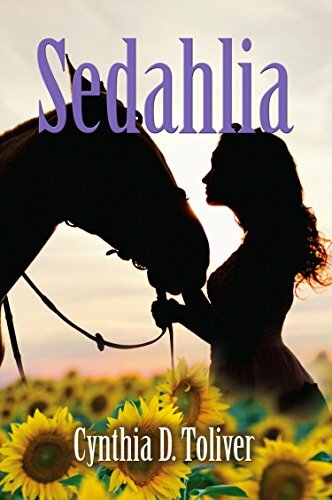 On the isolated, sprawling Sedahlia ranch, their youthful dalliances are largely overlooked until Rachel becomes pregnant, forcing Rachel to leave Texas for a freedman’s school in Georgia. From the insulated Sedahlia ranch to the Jim Crow south, the rails both separate and unite – parting lovers, reuniting family, pushing out the old, bringing in the new. It is in these settings that the Masters and Lindseys live and love, and their personal needs and mores clash with society. The repercussions rumble through this family and the surrounding community, tearing them asunder and bringing them together as only love and tragedy will. 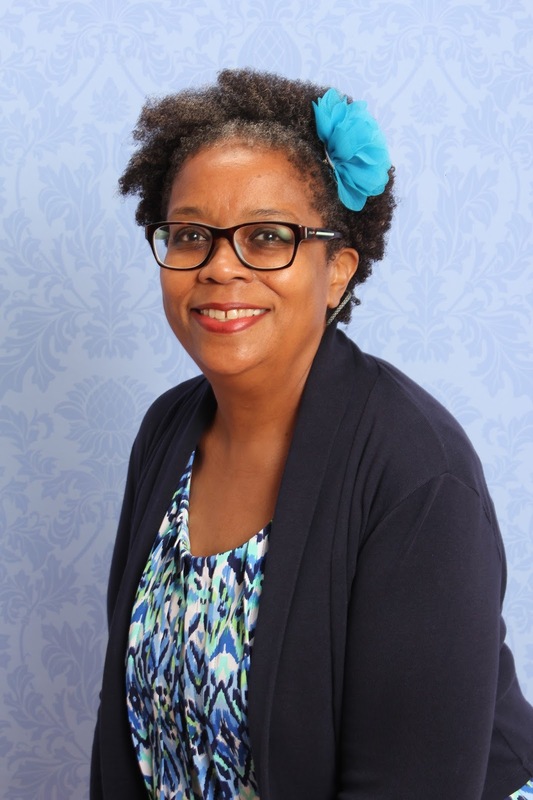 Cynthia D. Toliver is a 1980 graduate of Rice University and a native Texan. She has enjoyed a varied career as an engineer, environmental consultant, educator and author. Sedahlia is her second novel and third book. She has two previously published works, Crown’s Jewel, a historical novel and Come See a Man, an inspirational book. She also hosts a Christian blog, Back to Eden at cynthiatoliver.blogspot.com. Follow Ms. Toliver at http://www.cynthiatoliver.net. My inspirations come from multiple sources. Sometimes it is a word or title. Other times it may be a thought, observation or dream. From that seed, I will develop my characters and write an outline. The seed for Sedahlia was a dream about disparate lovers. Their story sprouted and grew to the family saga it is today. I love the creative process, from beginning to end. My books are very much character driven. As a writer, I become invested in the characters and their stories. If I’ve crafted them well, my readers will do the same.